Before Zion Hill Baptist Church was officially organized, approximately fifty believers united to form a prayer band. They met from home to home in prayer, bible study and worship. The first meeting took place in a home located on Broome St. in Newark, NJ. Later, the believers were led by the Holy Spirit to organize a church. 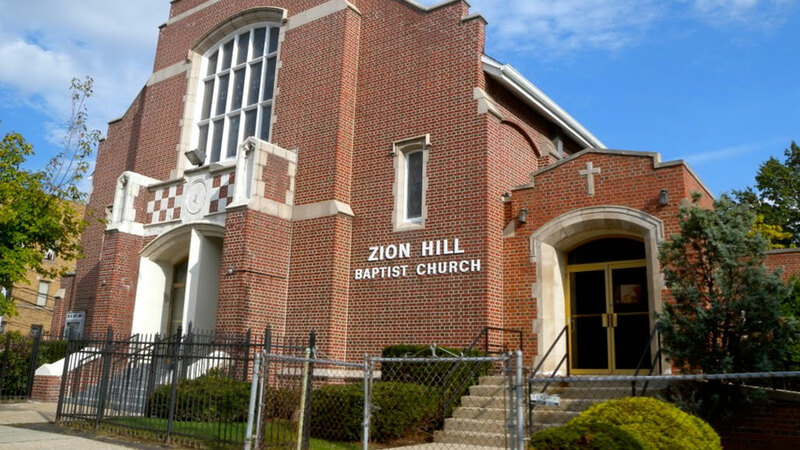 On May 19, 1917, the church then located at 22-24 Nicholson St. in Newark, was formally organized and called Zion Hill Baptist Church. Rev. R. T. Redd presided at the organization ceremony. The following became the first officers of the church: Deacons: Bro. JJ Mathias, Bro. A.T. Crawford, Bro. J Scott; the first Church Clerk, Bro. J.C. Crawford and Treasurer, Bro. R. Gibson. The Rev. J. H. McDavis was elected as the first Pastor on January 1, 1919, during which the church began a very hopeful year. However, at the close of the year’s work, the Pastor submitted his resignation. 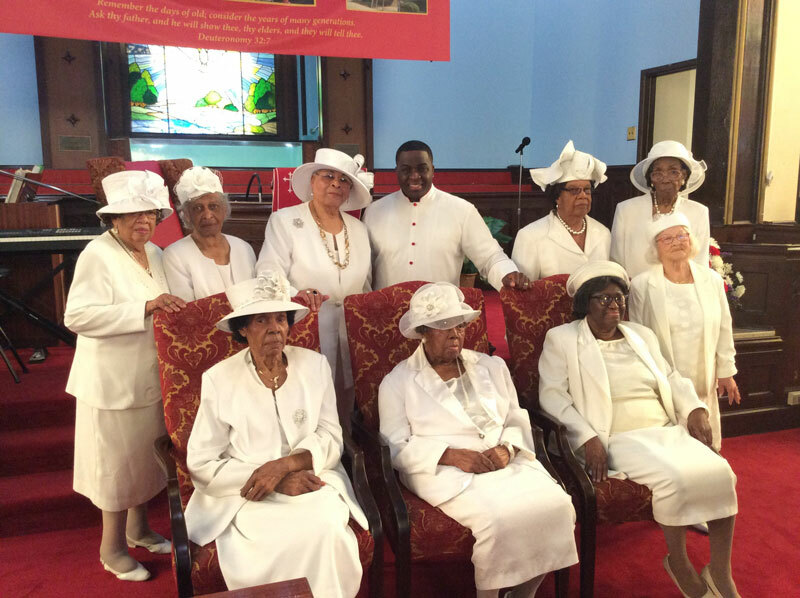 On the first Sunday in February 1920 the pastor bade farewell to Zion Hill Baptist Church. A pulpit search committee was formed and there was a young man, Bro. John Arthur Pullins of Kearny, NJ whom the congregation loved. Although he was young to the ministry, the committee accepted him to serve as Interim Pastor until they could find a permanent leader. On February 15, 1920, a special conference was called and the Rev. P.S.I. Hutchinson was nominated as Pastor. Rev. Pullins was asked to preach until the arrival of the new pastor. He promised he would work hard to make the church a success. By the second week in April, the newly elected Pastor had yet to arrive. On April 18, 1920, a special meeting was called and Rev. 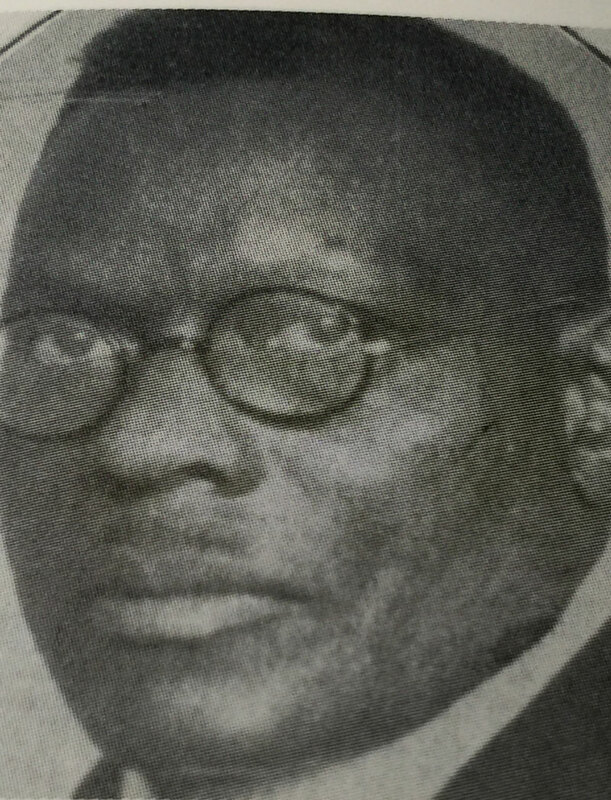 John Arthur Pullins was called as Pastor without one opposing vote. Rev. 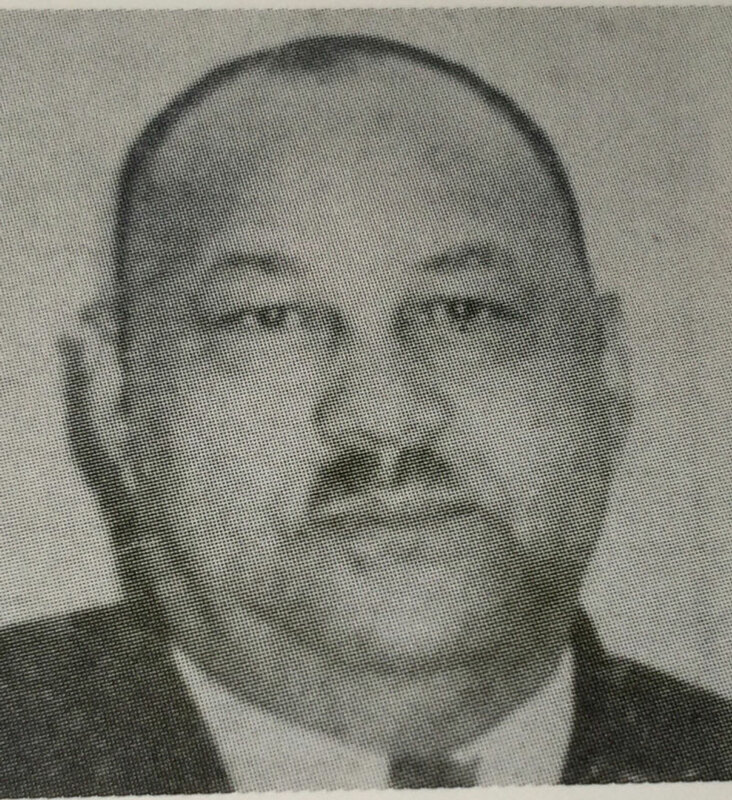 Pullins served as Pastor until he was called to rest on June 13, 1953. In 1955, a call was extended to Rev. Jr. R. Stanford, a graduate of Shaw University and Shaw Divinity School. He was the Pastor of the Second Baptist Church in Atlantic City, NJ. He was married to Rebecca McLean Stanford. 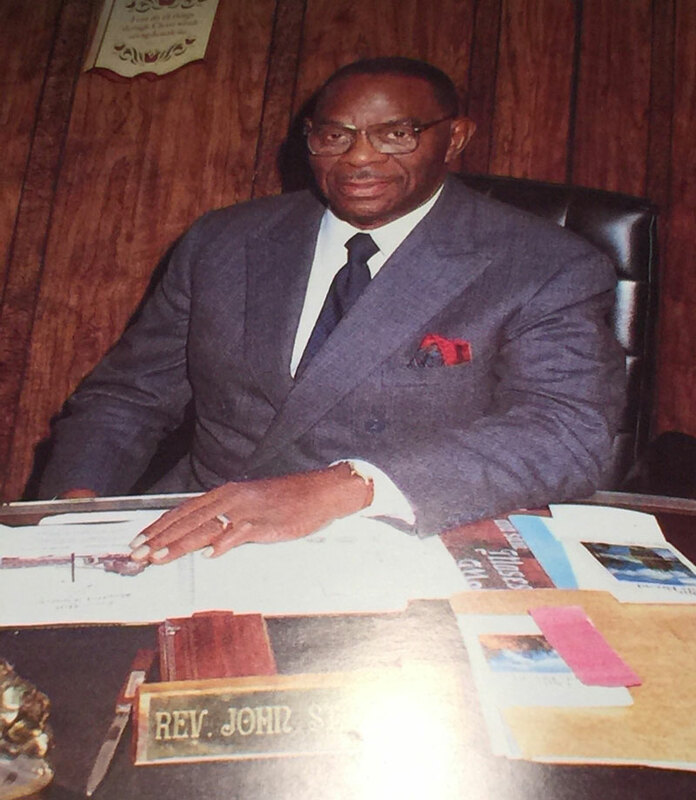 He accepted the invitation and became Pastor of Zion Hill Baptist Church in March 1955. Under the spiritual guidance and dynamic preaching of Rev. Stanford, our congregation soon outgrew its original location on Nicholson St. in Newark, NJ. Through the vision of our pastor and prompting of the Holy Spirit, a new building was purchased in 1962 at Hawthorne Ave and Osborne Terrace. The purchase price was $165,000. Fifteen hundred people marched into the new church. There were some members who did not want to leave the original building and remained on Nicholson St. 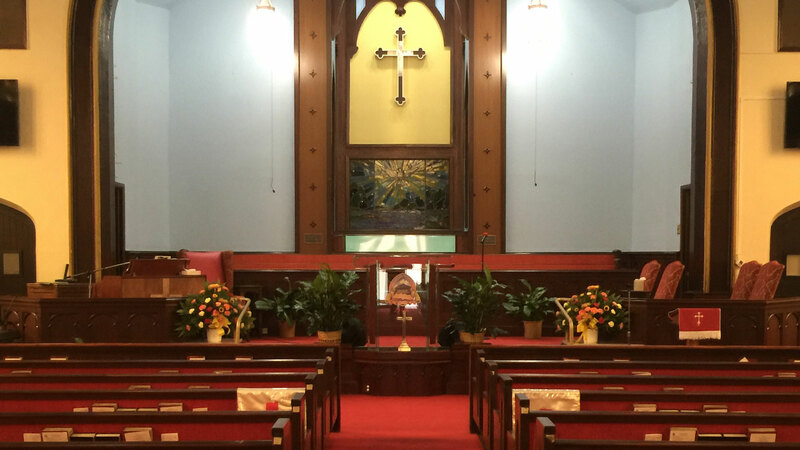 The church on Hawthorne Avenue and Osborne Terrace was completely renovated and furnished including new pews. The adjacent lot was purchased and prepared to accommodate parking for more than seventy-five cars. Later a baptismal pool was installed behind the pulpit. In addition, Rev. Stanford was responsible for the installation of Amass Rowe Carlton Chimes for Christian Hymns and Inspirational music to be heard throughout the community. In 1986, an annex building was erected at a cost of $500,000.00 the upstairs renovations included, a Pastor’s Study, Prayer Room, Deacons’ Office, Nurses’ Quarters and several meeting rooms where Sunday School and other classes were held. The lower level housed a Fellowship Hall, Ladies Lounge, Kitchen and Pantry. The annex was named the Rev. John R. Stanford Annex Building. Rev. Stanford served as Pastor until he departed to be with the Lord on May 21, 2004.